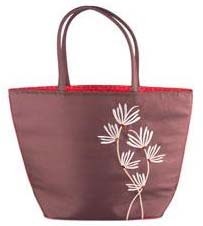 Who won my Carolina Pad Studio C Bag Giveaway? Remember that these new Studio C products can be found at Office Max. How do you know if you won? I just share the winner’s first name and last initial here, but I will send the winner an email with the subject line “You Won (enter prize here) on Freebies 4 Mom” later today. The winners have 72 hours to respond to my email to claim their prize. Over 4,000 entries!! 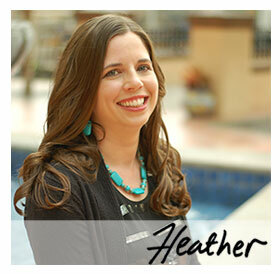 Heather – you rock! We love working with you!Your friends at Carolina Pad! !